"I will definitely star in 'Along with the Gods 3', if it is made. ", Exo's Do Kyung Soo said during the interview with Starnews on his latest movie 'Swing kids'. Do Kyeong-soo interviewed at a café in Samcheong-dong, Seoul on December 10, before the movie 'Swing Kids' is released and had a comment on the mega-hit movie 'Along with the Gods' series, which two have accumulated more that 25 million viewers. Do has shown a powerful presence by appearing in the series as a troubled soldier, and said that "It was a valuable work for me. It's a work that I have never experienced in my country, It was a very new experience." "Most of all, I think I was really fortunate to meet director Kim Yong Hwa, and I think it is an unforgettable work", he added. It is reported that the movie attracted huge attention in and out of the country and its third and fourth series is in the making. 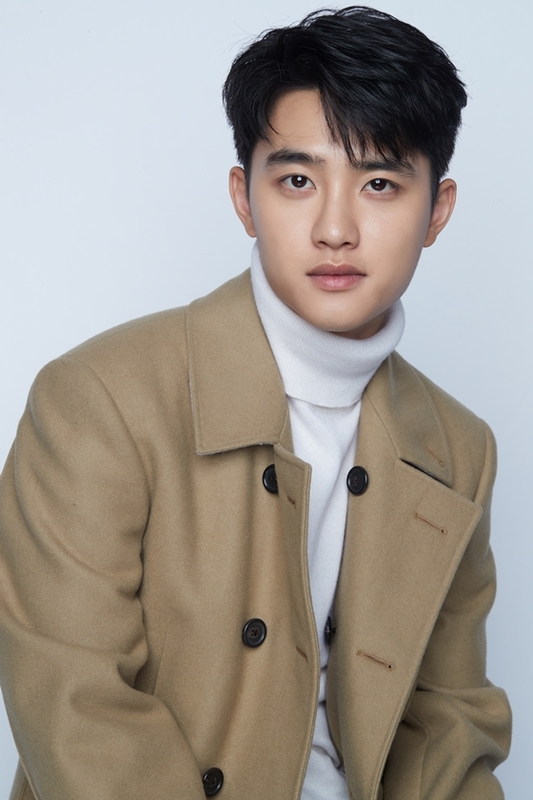 He took his first lead role in the upcoming dance film "Swing Kids", which follows a North Korean dancer who tap dances in a prisoner camp in Geoje island during the Korean War.